A Year Through The Lens: Day 354 – Lake Eacham. In the mountains above Cairns on the Tablelands, sit dormant volcanos. Craters that once blasted ash, lava into the atmosphere are blue water lakes. Housing, turtles, eels, fish, water dragons and probably a host of other creatures. Whether it is the minerals in water but a dip in the lakes always makes you refreshed and full of beans. 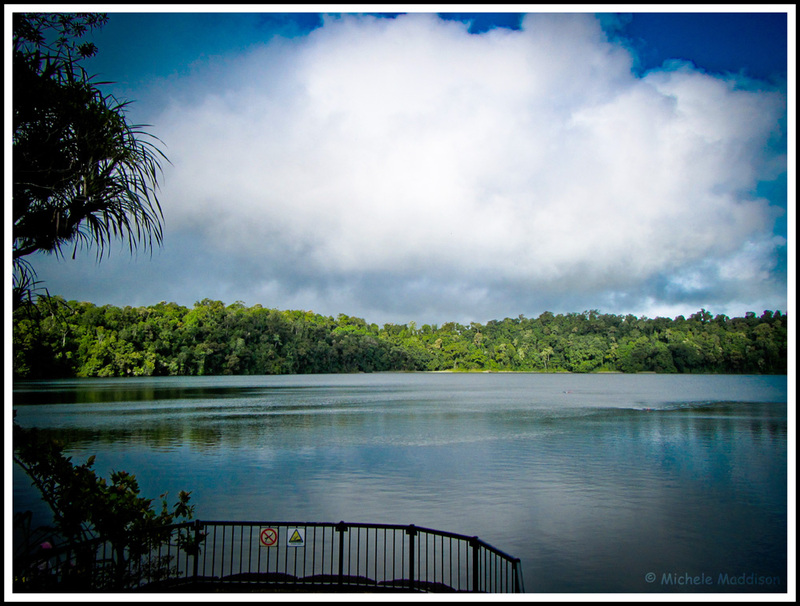 Lake Eacham also has 3km walk around the edge through the rainforest and curtain figs. Grab a picnic and perfect way to spend the day on tablelands.